GTA is a manufacturer and supplier of (non)toothed components and precision gears. 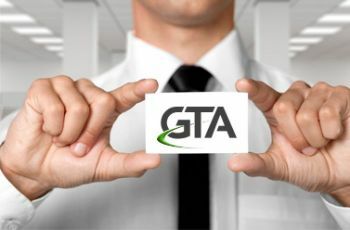 GTA supplies mono-parts, assemblies and subassemblies. The combination of hobbing and shaping with professional turning and milling operations is what sets us apart.